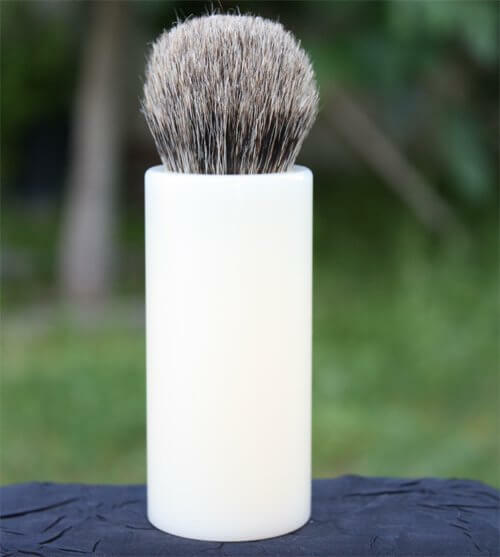 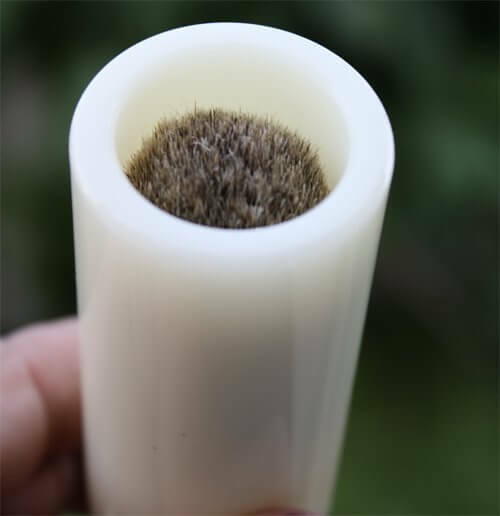 Pure badger hair Faux ivory handle We recommend that after daily use, shaving brushes are thoroughly rinsed in warm water and hang to dry in a stand. 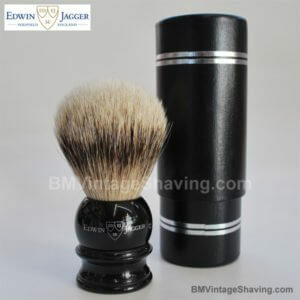 This travel shaving brush offered with a silvertip badger hair. 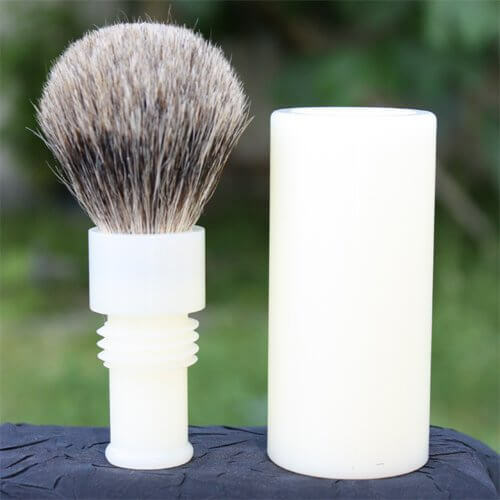 Now you can have the luxury of top shaving while traveling. 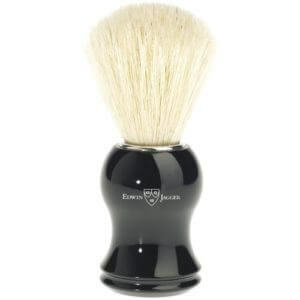 Pure badger hair Faux ivory handle We recommend that after daily use, shaving brushes are thoroughly rinsed in warm water and hang to dry in a stand.